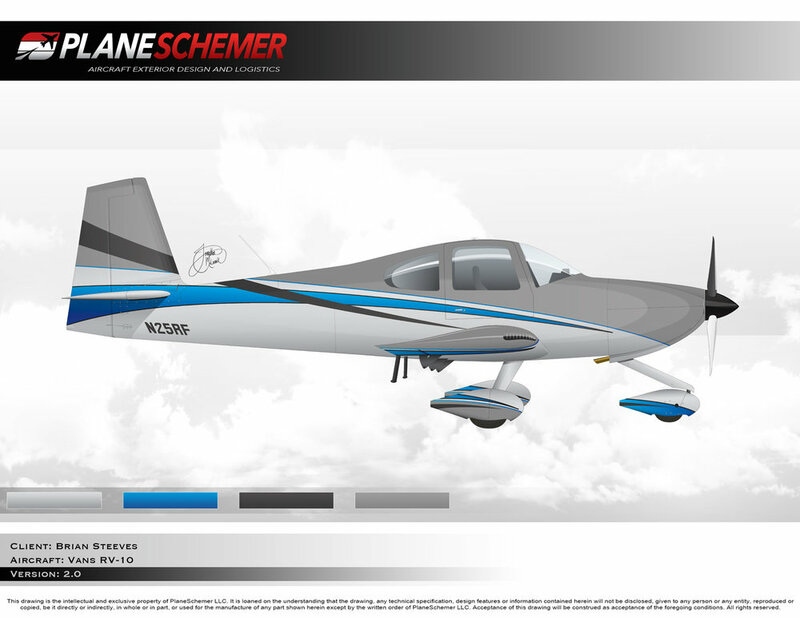 On my first RV-10 I had Scheme Designers design the scheme and really liked it. Trying out another outfit, Plane Schemer, to come up with another design. Some are based off the first plane along with some new ideas. So far this is what they have come up with. Let me know your comments if you like any. Had some time this weekend to get started on the horizontal stabilizer. Spent a little time on Saturday getting the parts prepped for assembly like deburring. Sunday I got the rear spar match drilled, primed and riveted together. Also got the entire skeleton match drilled and inserted into the skins. Made of some new cradles that I attached to the work bench, inserted the skeleton and got all the mating parts match drilled to the skins. Enough for the day so next step is to take everything apart, debur, prime and then start the final construction of riveting everything together. Once again I am planning to install an integrated rudder trim. I did this on my last RV10 and it worked great with no issues. The last installation I did was after the rudder was completed. To make it easier and to be able to use solid rivets, it will be done during the construction of the rudder. This will allow it to be taken apart and make it easier to get at the pieces and riveting. Have gotten some more time with the rudder construction. All the parts have been put together and match drilled, deburred and not primed. The next portion is to start on getting the integrated rudder trim manufactured and installed. Had a few hours so started to start prepping the rudder parts. Got quite a few of them cut and deburred. Then started to cleco and match drill. Got as far as clecoing one of the skins on the skeleton. More to come! Started to first portion of the build. Over the last few days I have located all the pieces that will make up the vertical stabilizer. Got them all deburred, match drilled, primed and riveted together. 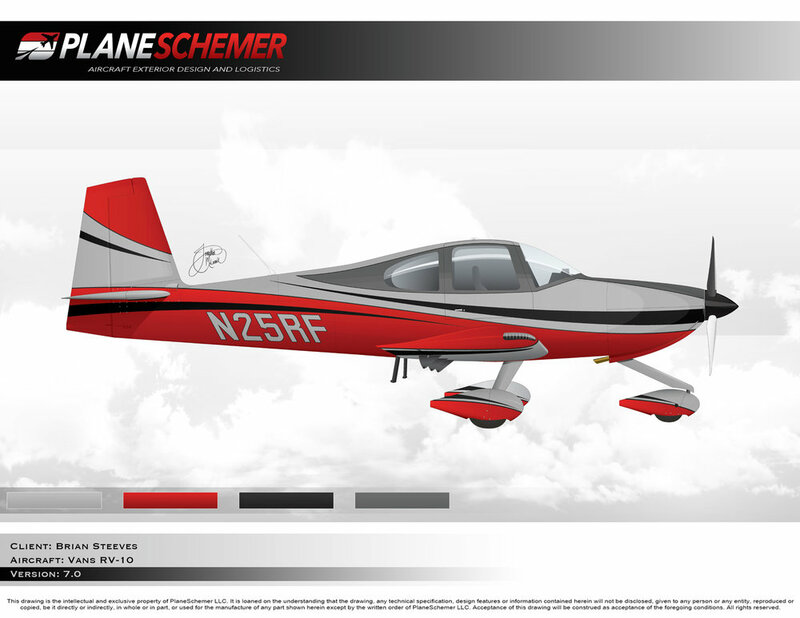 Only change from plans on this piece is that I added a delrin rudder stop that I purchases from Flyboy. Not only is this piece bigger and probably stronger than the stock versions, but it is bolted to the hinge instead of riveted. There have been cases where the rivets have broke when left in the wind with no gust locks. Well, I guess a new journey is about to begin. Today the empennage for the second RV-10 has arrived. Will have to unpack and inventory all the items and then the build can begin.